Where to stay if you're an Expat in Singapore? 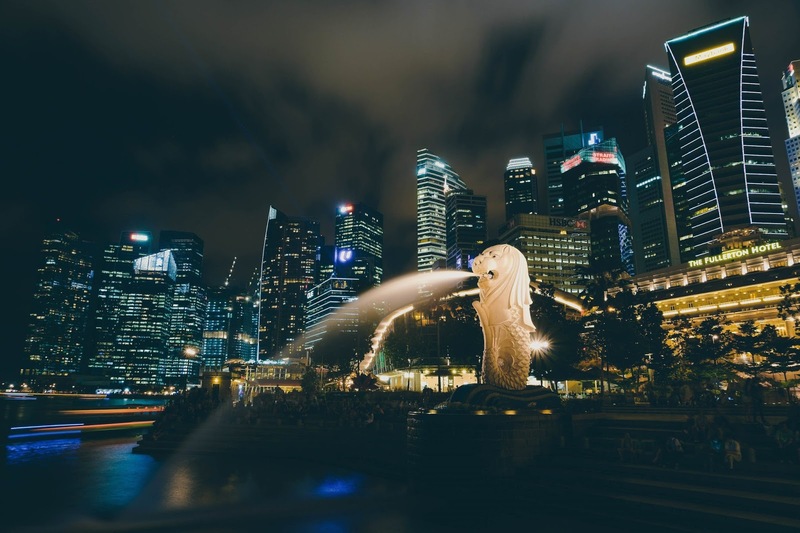 Did you know that Singapore is ranked as Asia’s most developed city, offering the highest quality of life and has arguably the best infrastructure globally? The survey took into consideration other critical factors such as health care, political stability, quality of education, the cost of a room for rent in Singapore, crime rates as well as recreational facilities. If you are currently considering the prospect of residing in Singapore, then you are definitely on the right page. In this post, we want to discuss in detail, some of the best places you can live in, while in another country that's you plan to call your home- in particular Singapore. Deciding where to live in Singapore can sometimes prove to be a daunting task. There is a broad range of appealing locations across the island, with every location having its unique appeal and attractions. Before we proceed, let take a look at the parameters that are likely to influence your options even as you look for a room for rent in Singapore. First and foremost, you’ll have to determine how much you are willing to spend. Are you paying for it on your own or is your company covering your accommodation expenses? This will allow you to evaluate the areas that will suit your needs and preferences. If you have allocated a budget of $3,000 to $5,000 for your monthly rental, you’ll probably be able to get a decent and a luxurious apartment equipped with facilities such as a modern gym, a tennis court as well as a swimming pool. However, if lesser than you'd have to be prepared for something that is not as luxurious.